We host events that bring the neuro-diverse community together for fun and relaxing experiences in an accepting and welcoming setting. 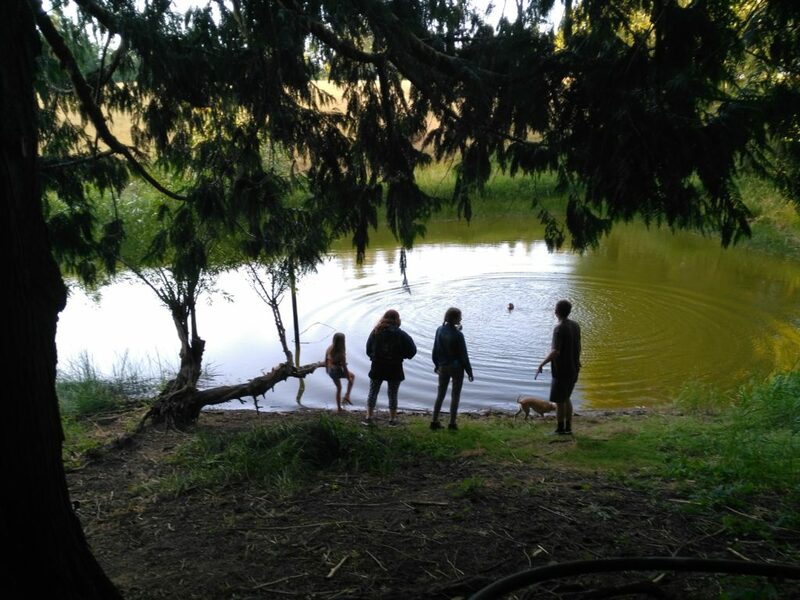 Join us in Centralia, WA every summer at our temporary location of "Grey Owl Hollow" for a family camping weekend designed for the whole family. We'll gather around the campfire, talk, make new friends, and relax in the forest. Join us in Seattle, WA for a relaxed afternoon of video games, new friends & round table discussions. We'll have a projector screen with a Wii U, Xbox 360 and a Playstation 4, as well as board games and plenty of chairs to sit around and talk. Perfect for families of all ages. All are welcome. Bring a snack to share with the group if you'd like! We're building a retreat center campus that will enable us to host year round programs, house young adults in an internship & employment program, and allow families with neuro-diverse kids a place to relax and make friends... without having to explain their behaviors away and apologize for being different.